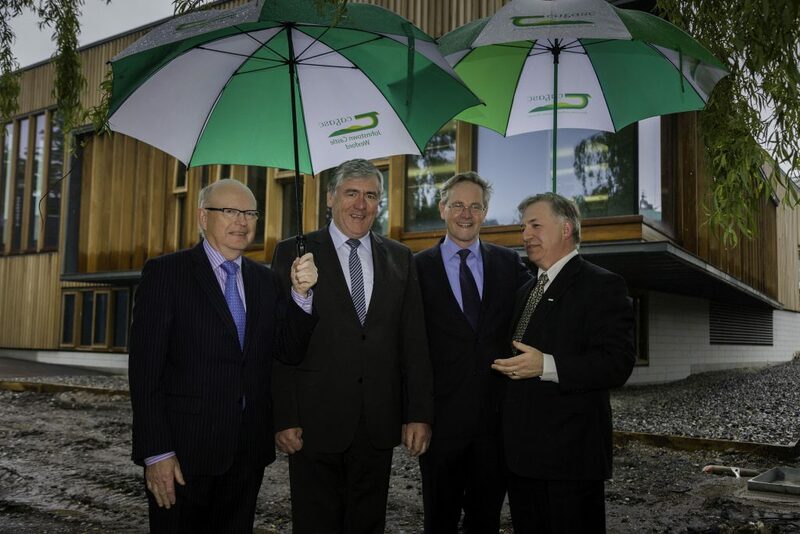 Pictured are Noel Cawley, Teagasc Chairman, Minister of State at the Department of Agriculture, Tom Hayes, Matthew Jebb, Director of the National Botanic Gardens, and Teagasc Director Professor Gerry Boyle. Performing the official opening of new teaching and learning facilities at the Teagasc College of Amenity Horticulture in the National Botanic Gardens, the Minister of State at the Department of Agriculture, Food and the Marine, Tom Hayes, praised the recent developments at the College which will see a doubling of its student capacity. The developments at the College of Amenity Horticulture cost €2.5m and involved construction of new teaching facilities as well as renovation of an old building dating back to the 1700s which now includes a dedicated landscape design teaching studio. 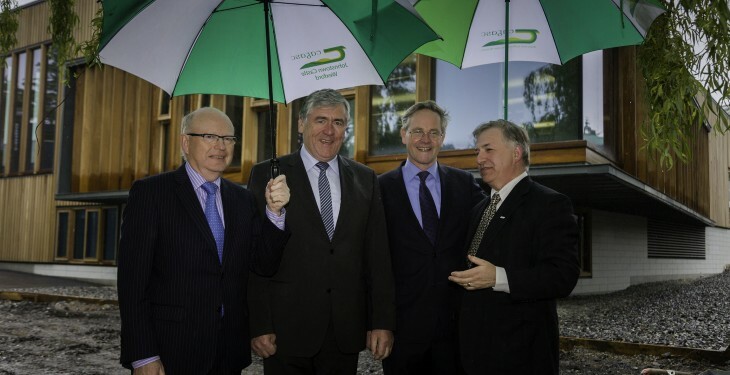 In addition, later this year Teagasc intends to conduct a significant investment programme at the Ashtown Food Centre, Dublin that will facilitate the transfer of functions from Teagasc Kinsealy and result in the creation of a horticulture technology hub. The Minister also welcomed Teagasc’s plan to develop a horticulture technology hub at Ashtown which will cover horticulture education, research and advisory services under one single management structure.